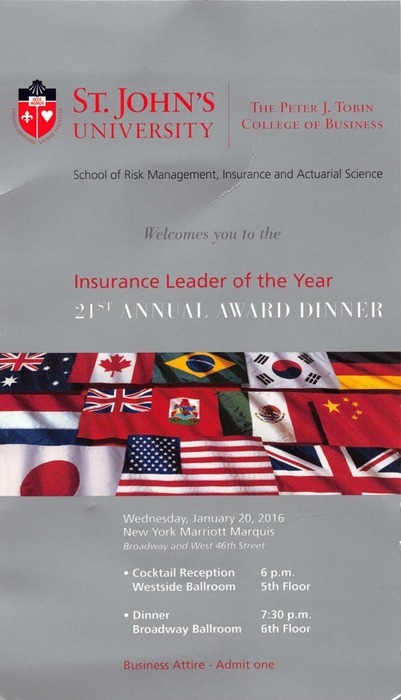 James C. Metzger receives Woodruff Award from Adelphi University. Pictured at podium and with Director of Athletics Danny McCabe and Adelphi President Christine Riordan. 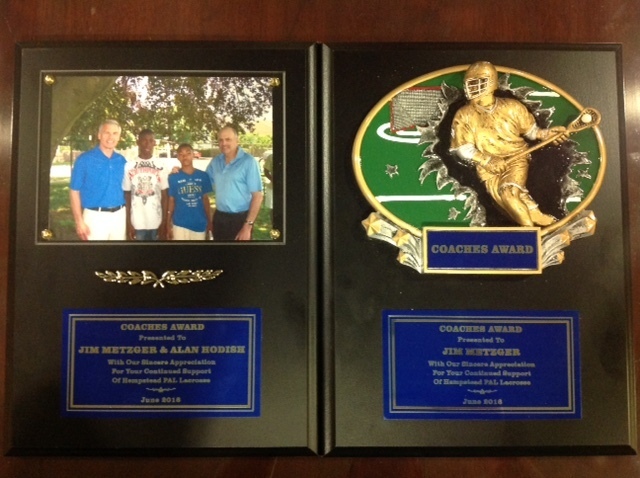 Hempstead PAL honors James C. Metzger for support of Youth Lacrosse program. Whitmore Group Corporate Sustainers of Children’s Committee for Children on NY’s annual Gala. Letter from Hofstra University President Stuart Rabinowitz announcing James Metzger as 2016 Alumnus of the year. Whitmore Group donates $10,000 to St. John’s University Insurance Leader Awards.